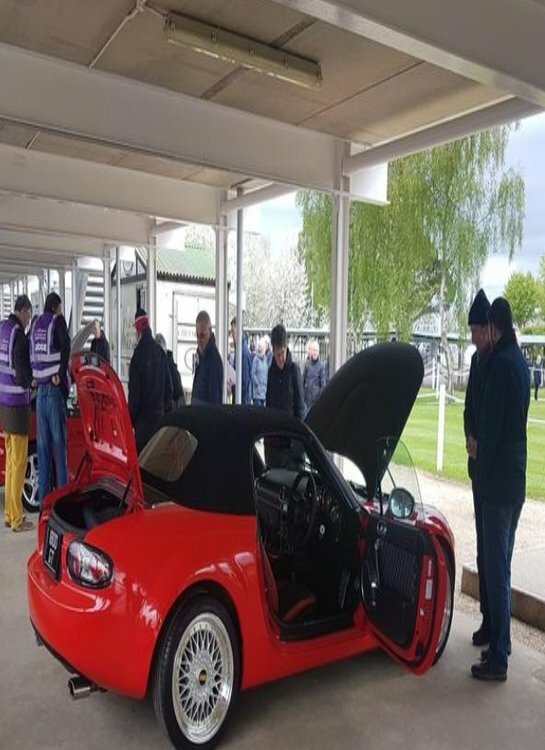 One of our MX5 OC members has one of the nicest lightly modified MX5's in the UK.Recently won 1st prize at our Goodwood show in 2018.Barry has spend thousands on this beauty and it shows.No expense has been spared on getting this car to showroom condition.If i get mine anywhere near the quality of this i'll be chuffed.He has come to the end of the road with this one, so its up for sale so he can fund the next project.I'm so tempted,but her indoors will flip if i bring another one home lol. Whoops, who adjusted the aspect ratio? Bumpy ride I'd think with those oval wheels. Have you got links to the original pics somewhere? Do you have the proper picks anywhere? 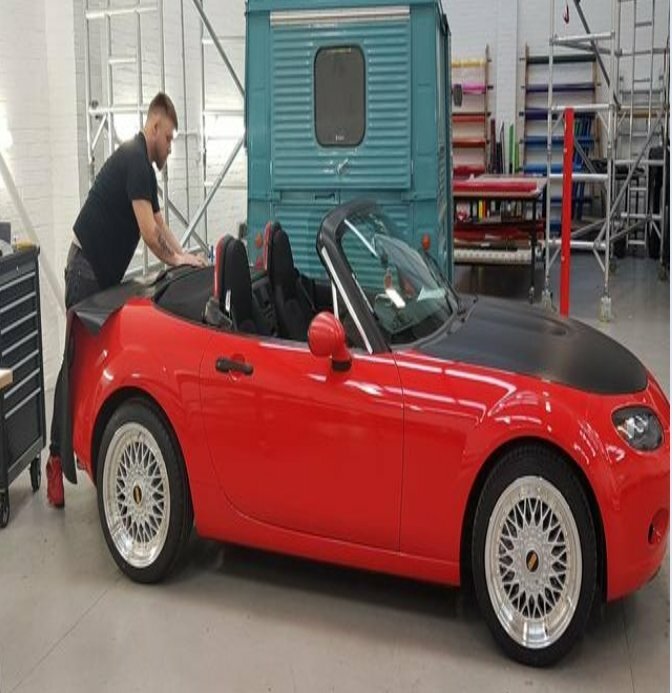 What's with the tactical bonnet? Is it so if someone "lands" on it they'll get a good grip? 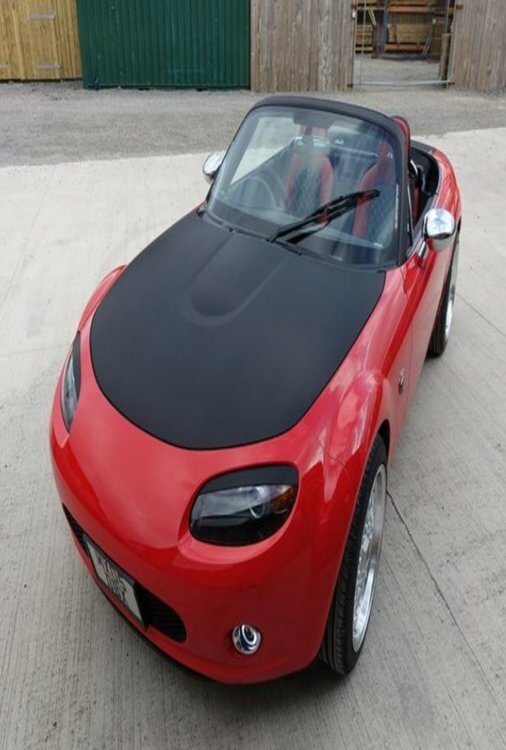 Only pictures i have just copied them from his post in the for sales section on MX5 Forum UK.The bonnet is carbon fibre wrap,not my cup of tea & that would go straight away. 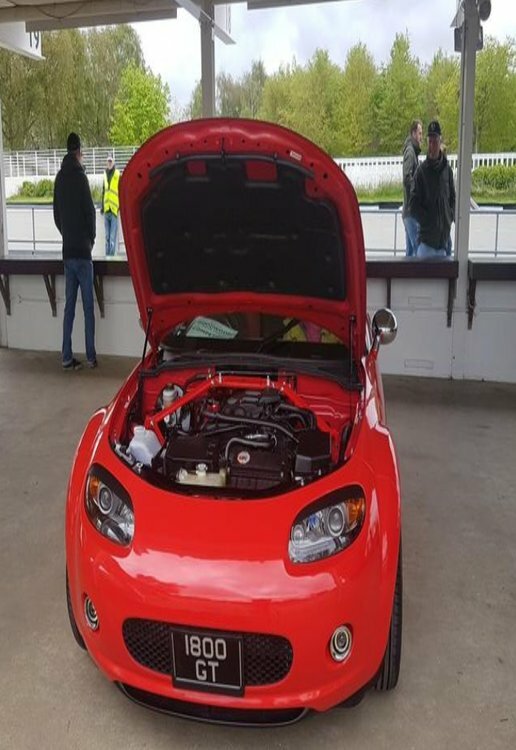 It looks a nice\ car but those looking at it in the pictures do not look that happy they all got long faces. Sorry ill get me coat. LOL! 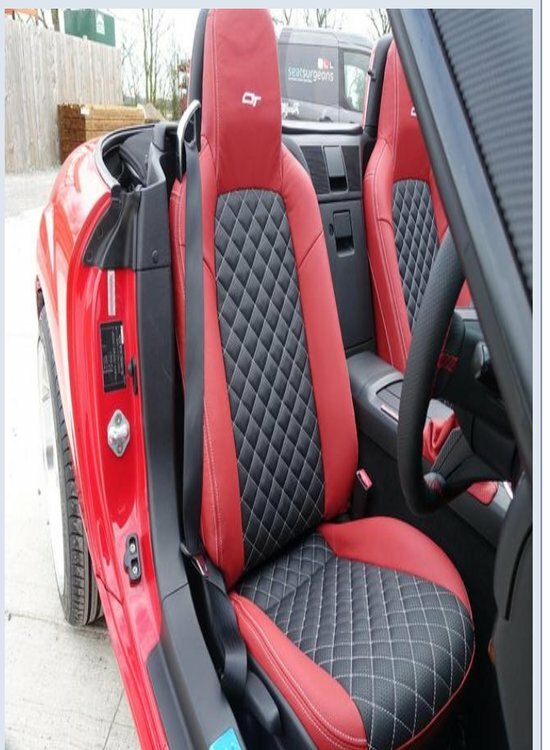 im not on Mx5 oc, but I am on another nutz Mx5 forum. My son was Into detailing and showing cars. Becomes consuming. He's still keeps his cars sparkling g but enjoys driving them more than polishing them nowadays. 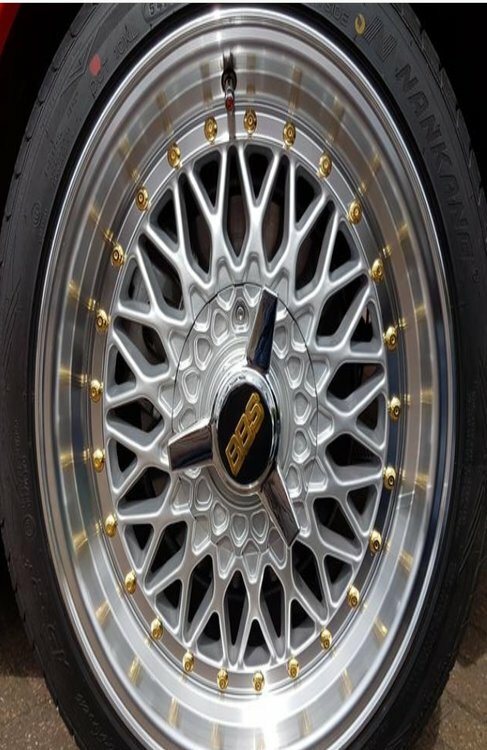 I've now got a life time ban from MX5 OC for making comments about it being a just a bit too Worther's Originals, the colour Beige & i pulled the new ND to bits after thrashing one around for a day. 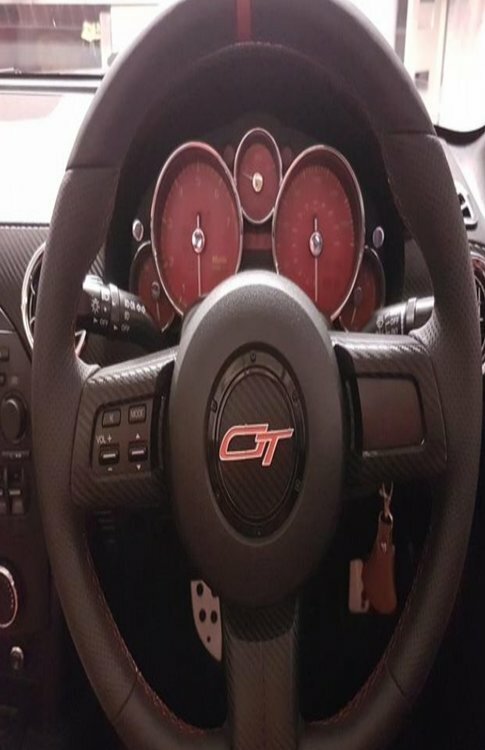 I like MX5 Nutz forum, thing with MX5 OC Forum is they get upset if you have any negative comment on the ND.I had extensive test drives of both the 1.5 & 2ltre and they didn't like my reviews. Yeah I wasn’t a fan of the oc forum. I’m not to active on the nutz forum at the moment as I’m tearing the car to bits before it goes off for chassis work.